Thai Plaspac is a 34 year year old rigid plastic consumer packaging company. 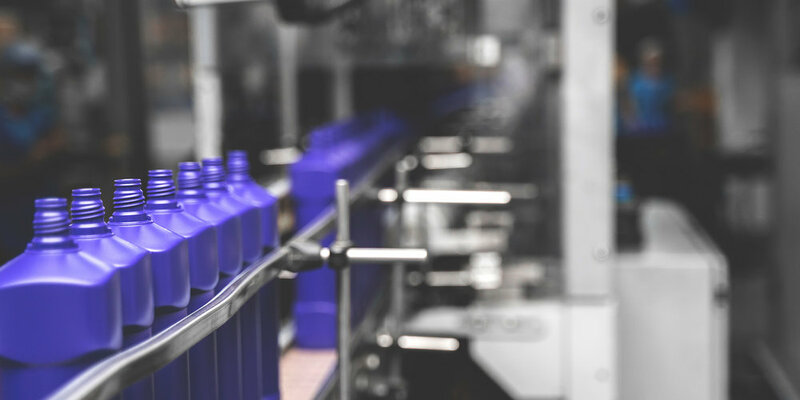 Well known as the leader to serving consumer good companies across the food and beverage, personal care, home care and pharmaceutical sectors -they produce all sorts of different bottles, cups, caps, closures and more for world renowned brands. However, the initial brand was dated, and they needed a refresh to reflect the innovative and global company that they are. To create an identity that will help establish TPAC Packaging as the number 1 leading innovative rigid plastic packaging company. We were also tasked with shooting the company products, factory and employees as part of the rebranding exercise. Stay tuned for the new website, coming soon!